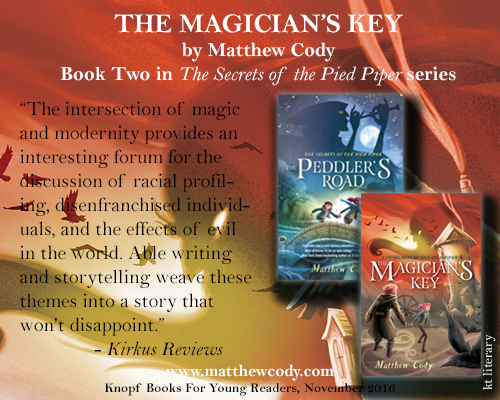 kt literary » Blog Archive » Kirkus likes THE MAGICIAN’S KEY! 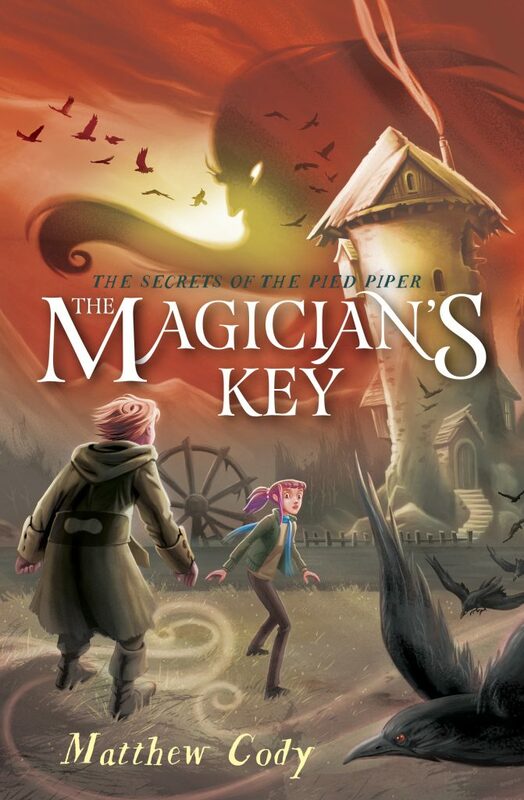 Kirkus likes THE MAGICIAN’S KEY! Following the events of The Peddler’s Road (2015), 12-year-old Max is desperate to return to the Summer Isle where her brother, Carter, is trapped with the children the Pied Piper led away from the town of Hamelin. However, the only path between the lands is through a hidden and locked door. Thankfully, the white girl possesses a magical map. The key, however, proves more difficult to find. An evil magician claiming to have a Key of Everything is her only hope, but dealing with a man who employs a zombie as his butler and steals people’s souls seems like no hope at all. Max and Carter can count on the aid of trolls, goblins, and elves as well as the children of Hamelin. But the most surprising and dangerous friend is the Pied Piper himself. Chapters feature multiple story threads on both sides of the locked door… The intersection of magic and modernity provides an interesting forum for the discussion of racial profiling, disenfranchised individuals, and the effects of evil in the world. Able writing and storytelling weave these themes into a story that won’t disappoint. Depth and complexity are added to great effect in this second installment. You can pre-order the book at Amazon, B&N, or your favorite local bookstore. And don’t forget to pick up The Peddler’s Road as well! And feel free to send Matt some congrats on Twitter. ← Congrats to Amy Spalding and JORDI!